Remember yourself as a child, playing Dungeon Master in your new Atari ST while you ate some cookies and drank milk. Life was beautiful at that time. But stop the melancholy and come back to your present self. 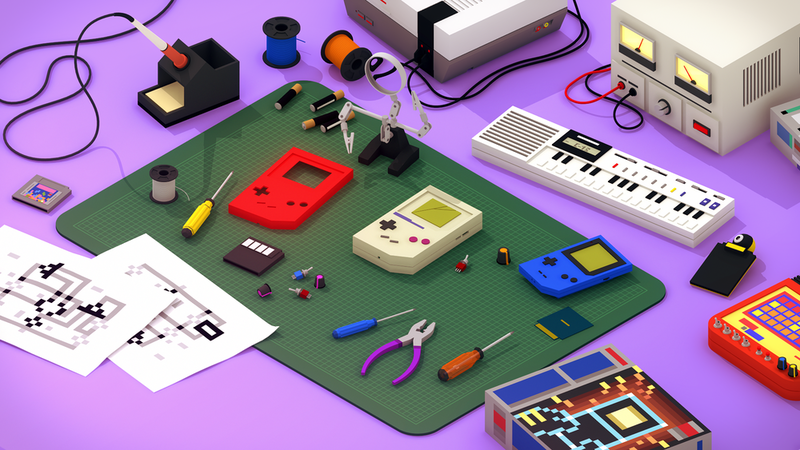 Where are your old videogames hardware? We hope that you kept them in a storage room, because this project will make you want them back. 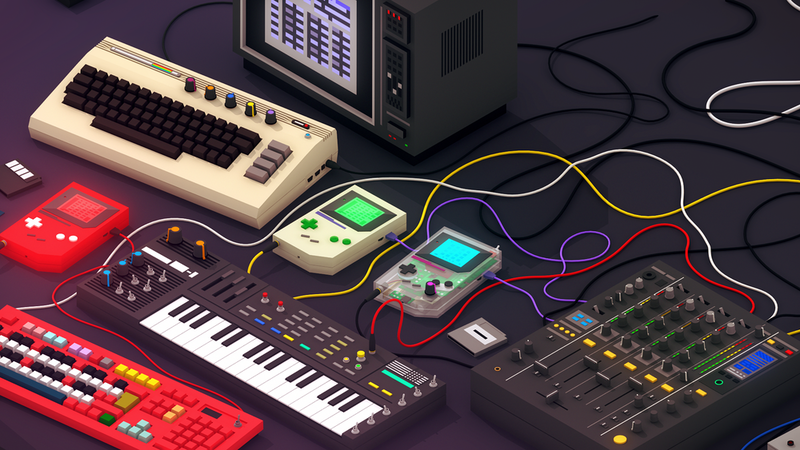 Europe in 8 Bits is a documentary about reusing outdated technology in creative ways to revamp the music scene, directed by Javier Polo. Javier got in touch with us to create the opening titles of his exciting project. As music and experimentation lovers, we wanted to take one step forward rethinking the traditional 8 bits aesthetic in a contemporary 3d environment, the same way those musicians are breaking the electronic music scene, re-using old videogame devices to transform them into a music instrument capable of creating new sounds in an innovative musical style. Our goal was to create the opening titles as an animation film that could also work independently, on his own, and at the same time a recap of the whole documentary. That contributed on the promotion of the project, the musicians who were involved and the 8bit music culture.